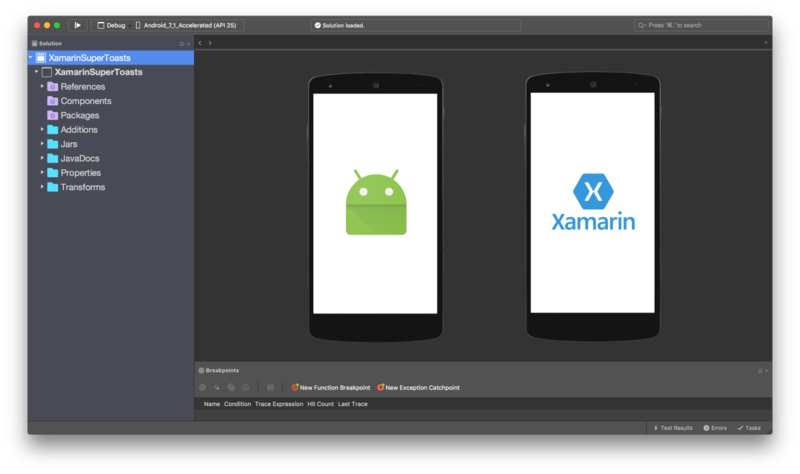 Xamarin platform enables Android application development. 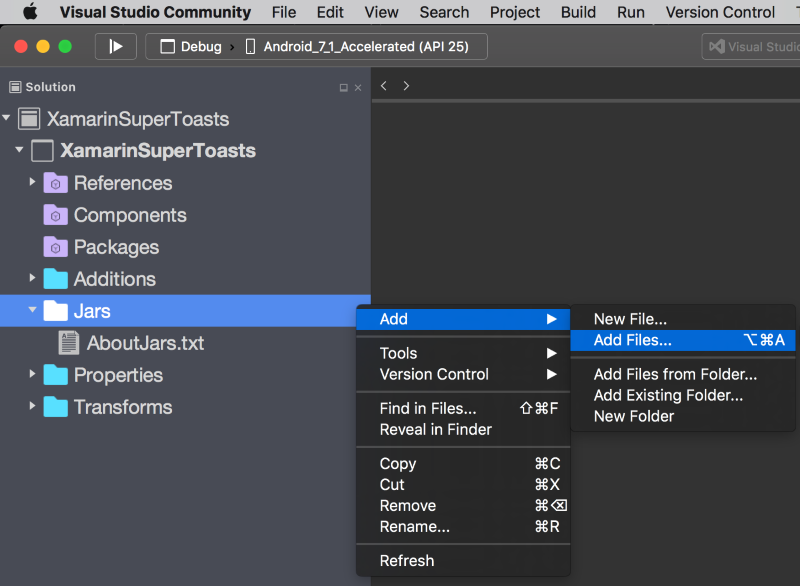 Developer has option to create application with either Xamarin.Forms approach or Xamarin.Android. Besides which way you choose sometimes there is a need to use native libraries which are written in Java. There are many open source projects available on GitHub connected, especially connected with custom controls. 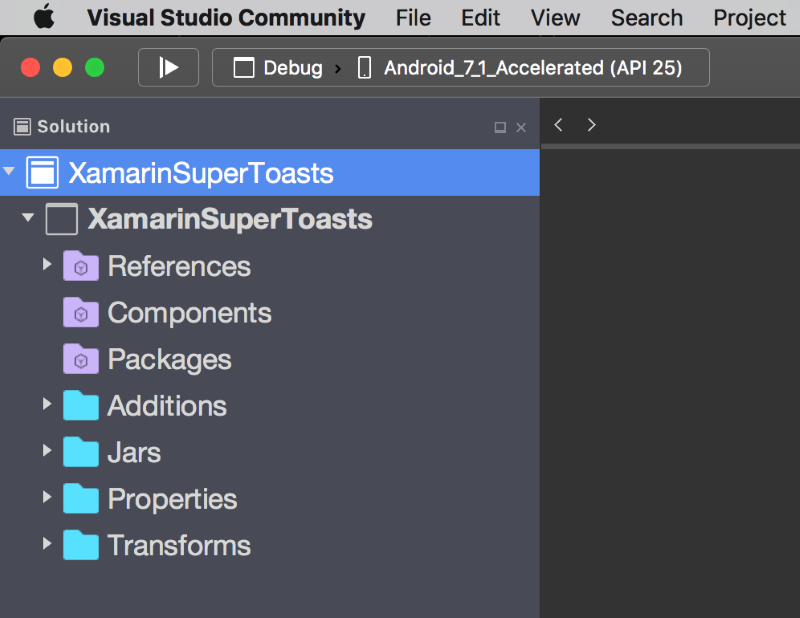 Of course developer can rewrite them to C# but why? 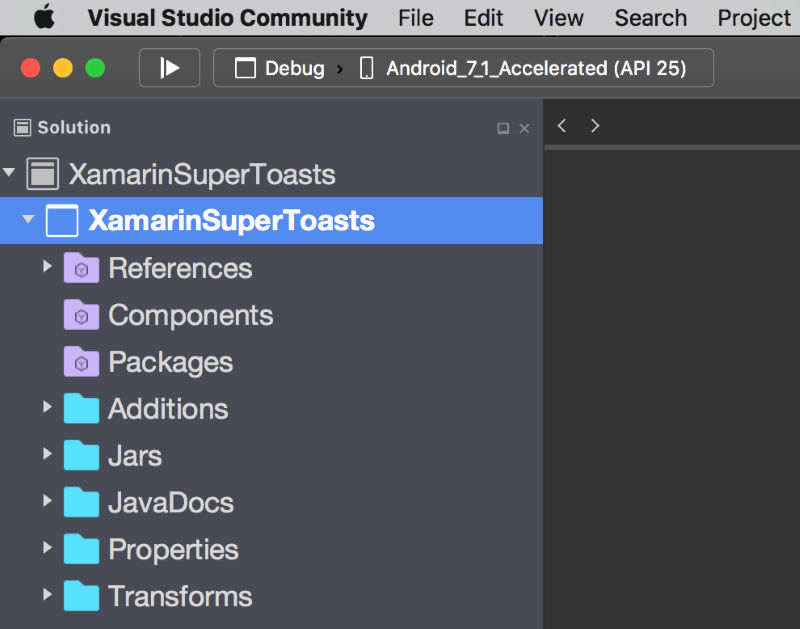 There is a another great solution to access them from Xamarin.Android. 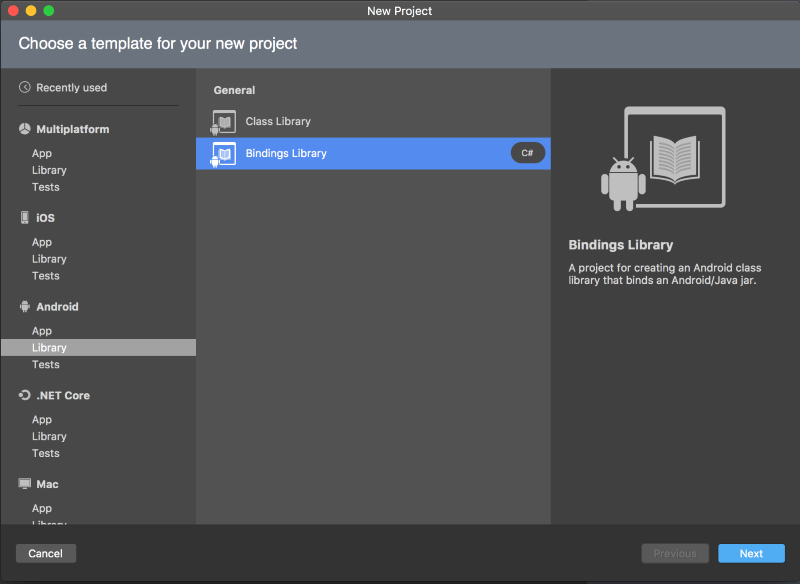 This solution is called “Library binding” and enables binding between Java and C#. Developer does not have to rewrite the whole library code then. In this article I would like to present how to do such binding. 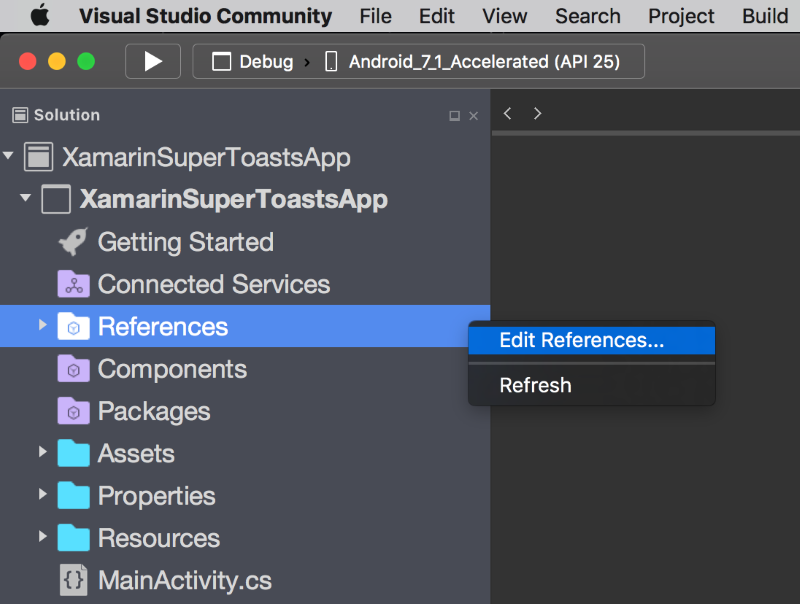 First of all we need to find native Android project on GitHub. 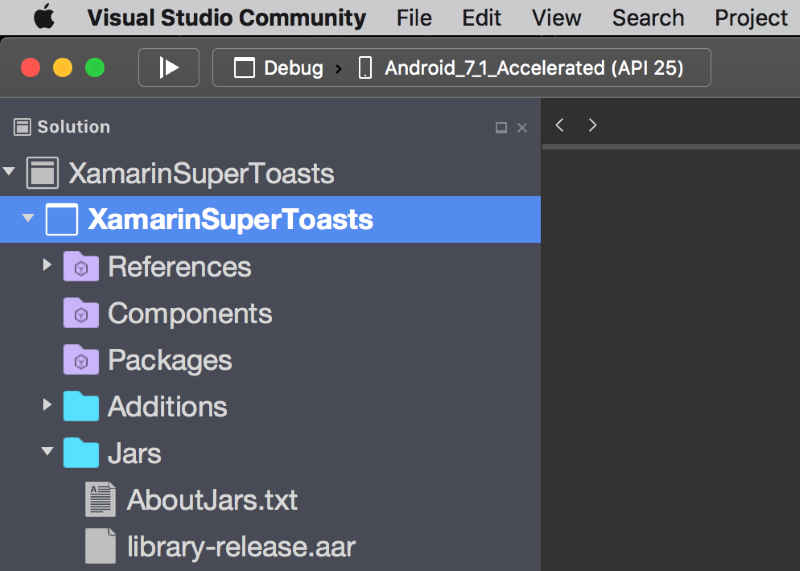 I decided to create binding library for John Persano SuperToasts Library. 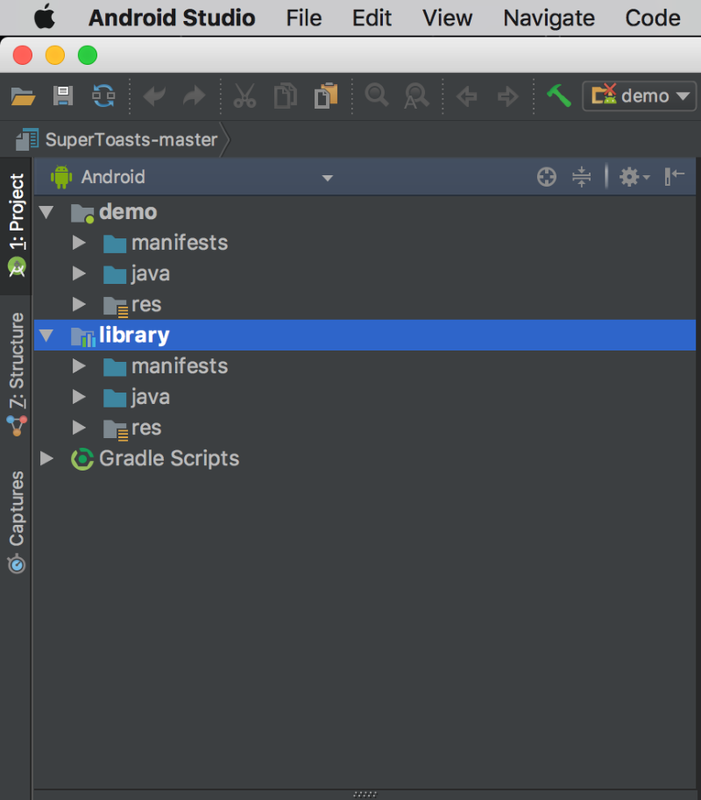 Once we have Android Archive Library ready we can now generate JavaDocs documentation for it. Done! 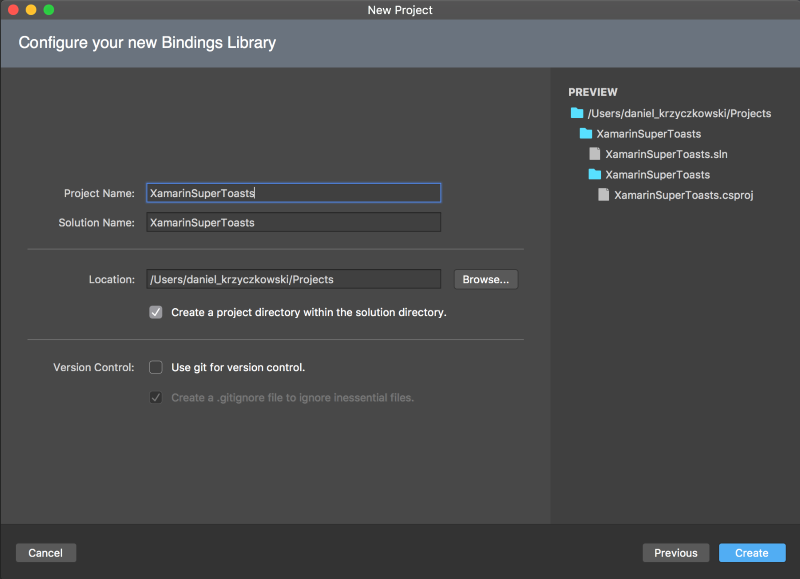 Now we are ready to create Xamarin.Android Binding Library. 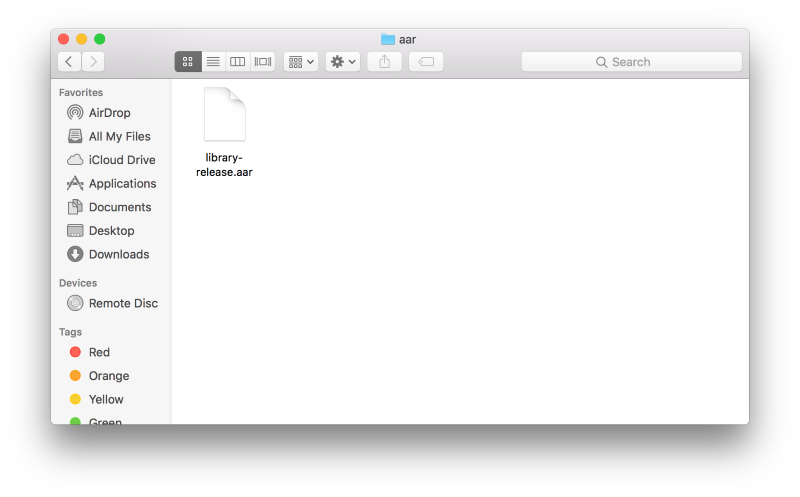 You can see that there is folder called “Jars”. This is the place where we can place “.jar” and “.aar” files to be wrapped in bindings library. We need to also check if “.aar” file has proper build action. 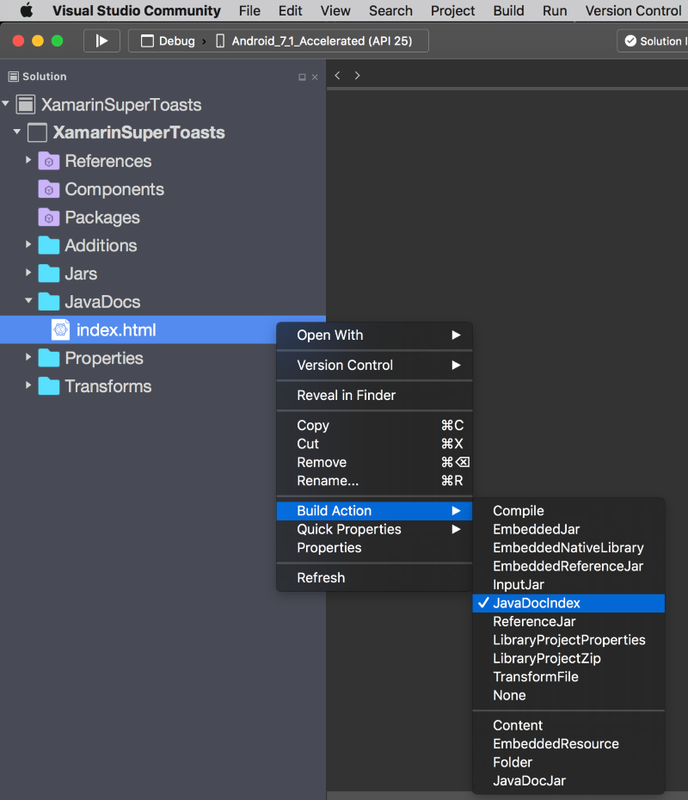 You can read more about build action types here. 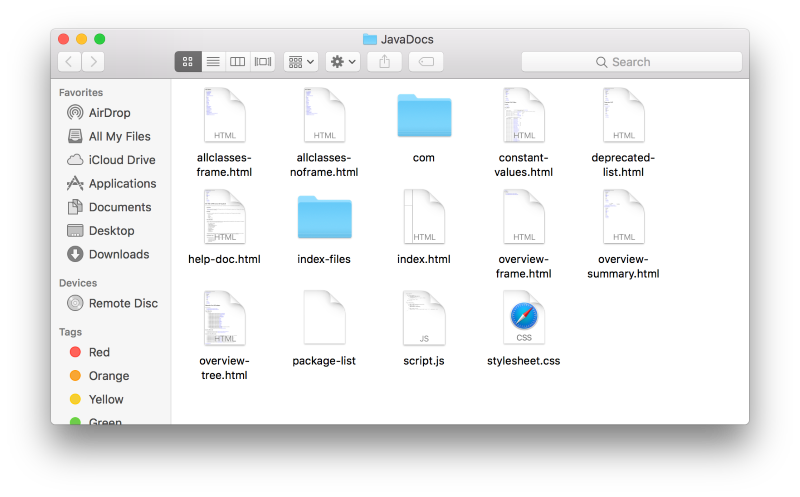 Now we want to add java doc so we can read documentation for code. 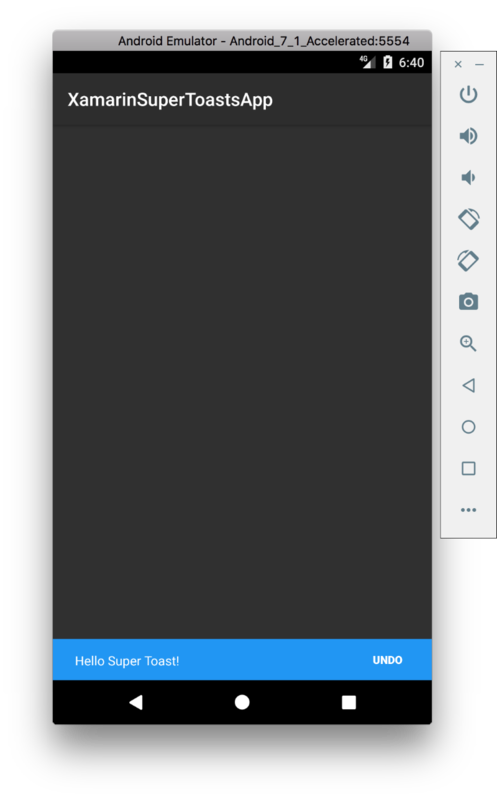 Now right click and this folder and select “Reveal in folder”. 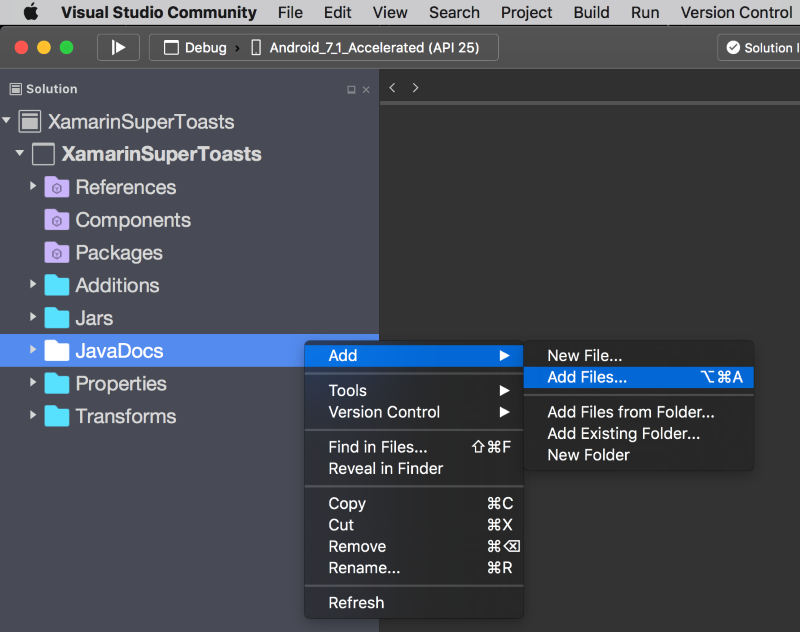 Copy all files from previous folder where we generated JavaDocs in Android Studio. 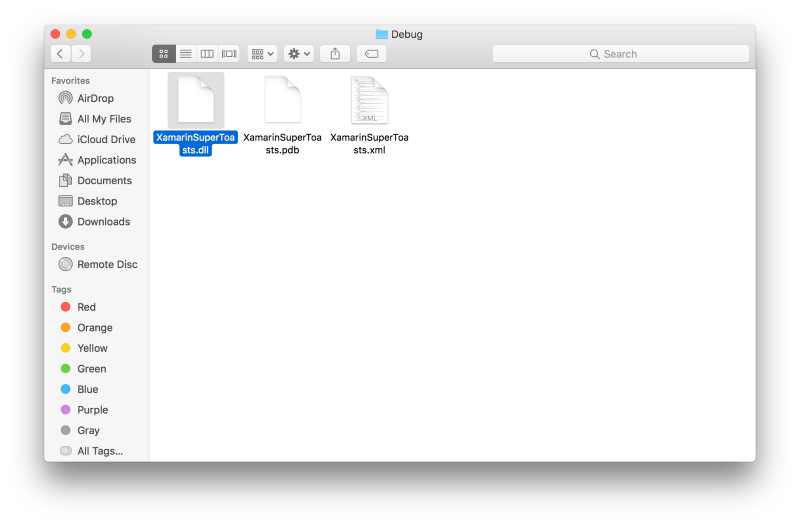 Paste them in this folder. As you can see there are some errors. It is because sometimes Java Binding Library do not now how to translate some code from Java to C#. 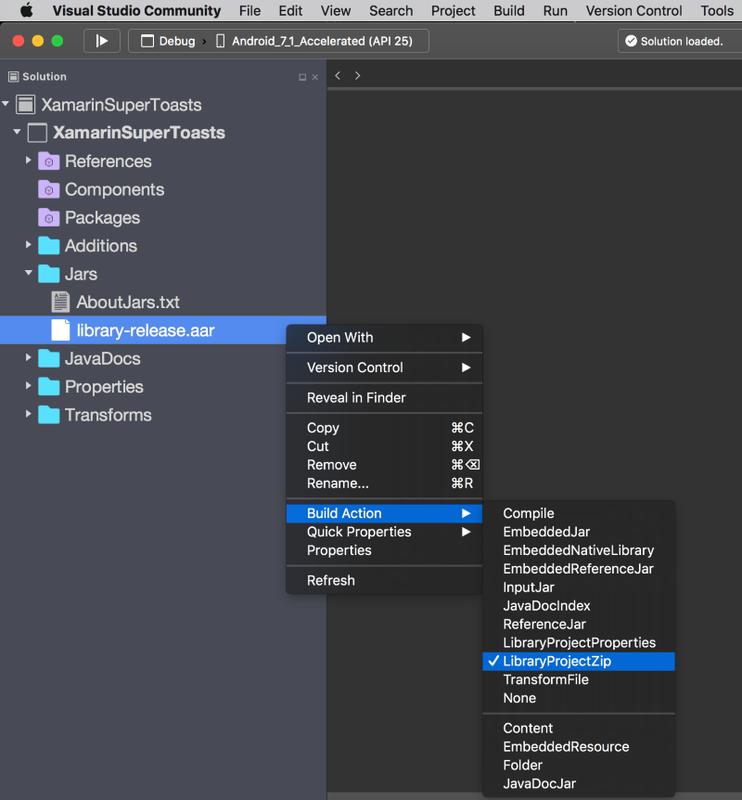 That is why Xamarin provides options to customize binding settings. You can read more about it here. 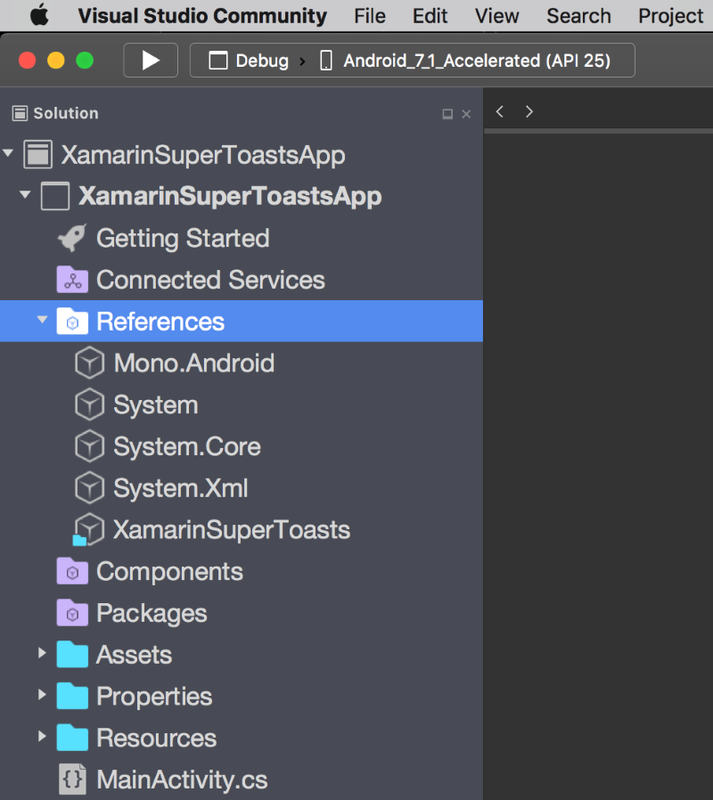 What we did here is a small change connected with access modifier for “getDismissTag” and “getDismissToken” in C#. 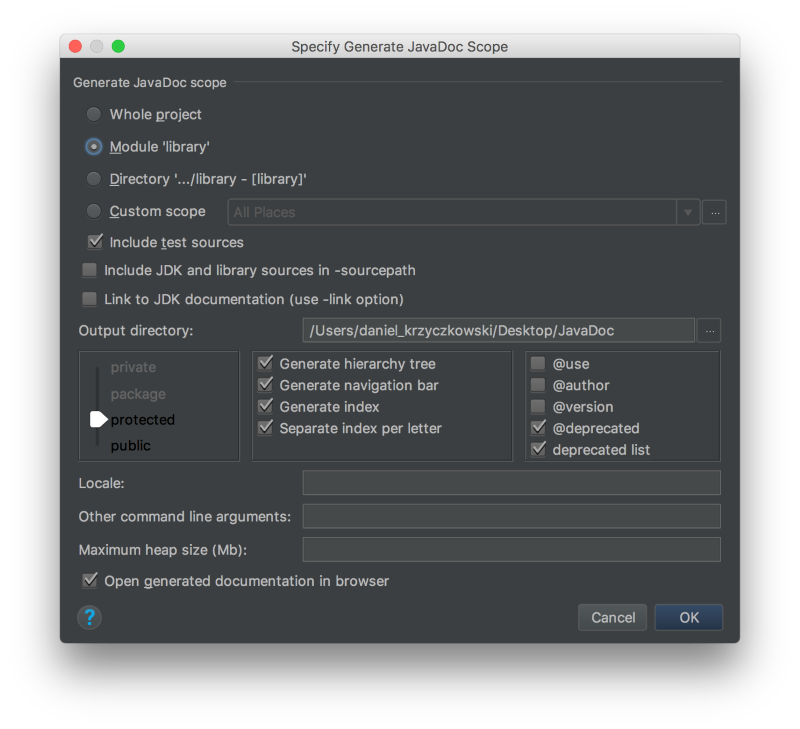 By default Binding Library mechanism is trying to set “public” modifier on these methods but they are protected in Java native code. This is how we can solve this problem. 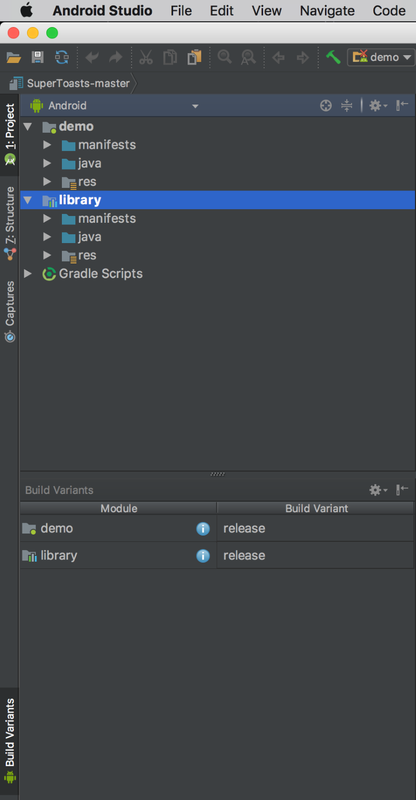 Once we have our library generated we can test it in sample application. 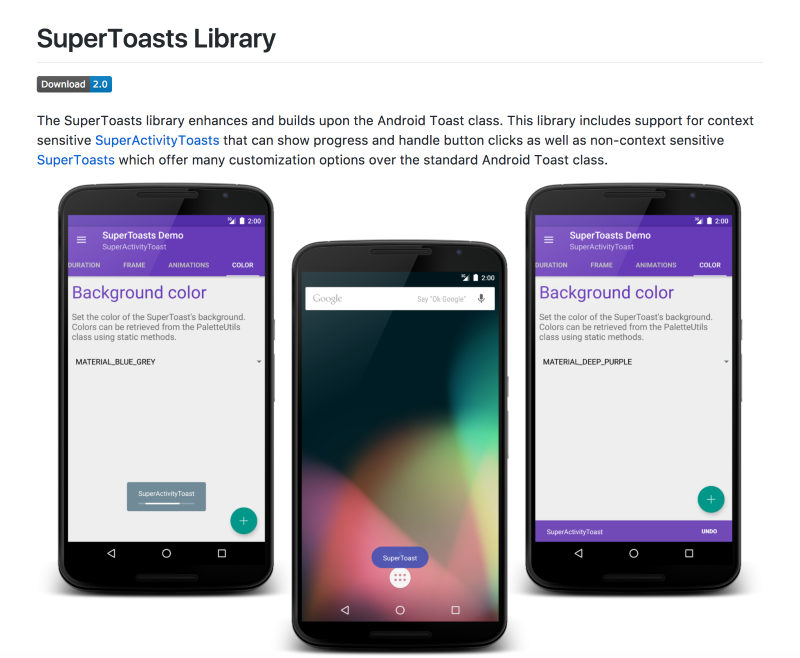 Add proper using so “SuperActivityToast” class is visible. 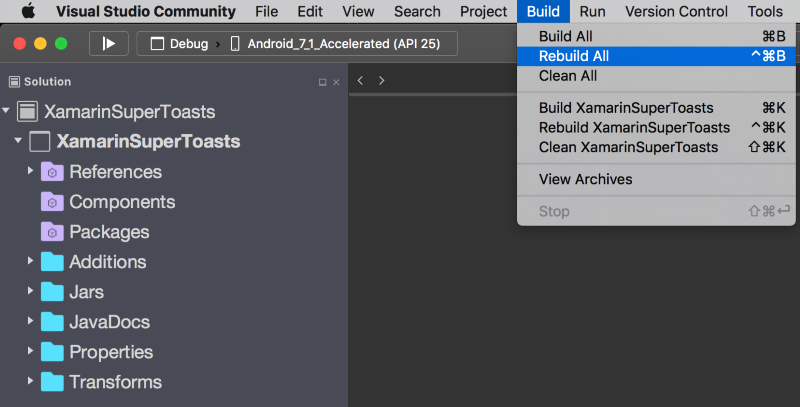 I hope that this article will help you to bind some great native libraries for Xamarin.Android apps. 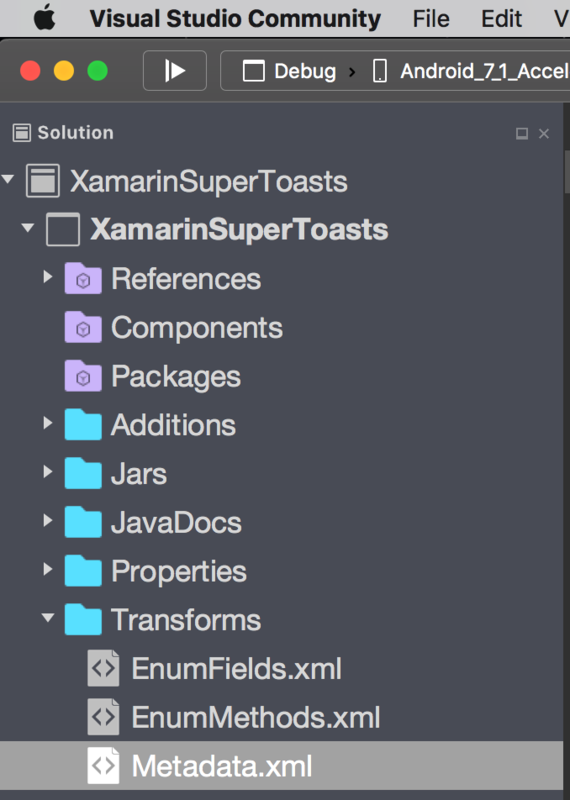 Of course you can use it with Xamarin.Froms apps too. Good luck!